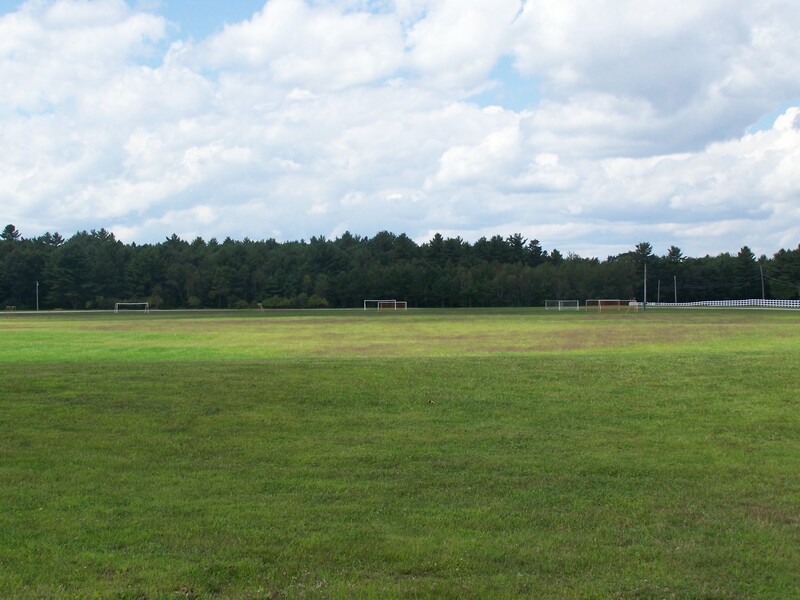 To download our Use of Facility paperwork, please click here. 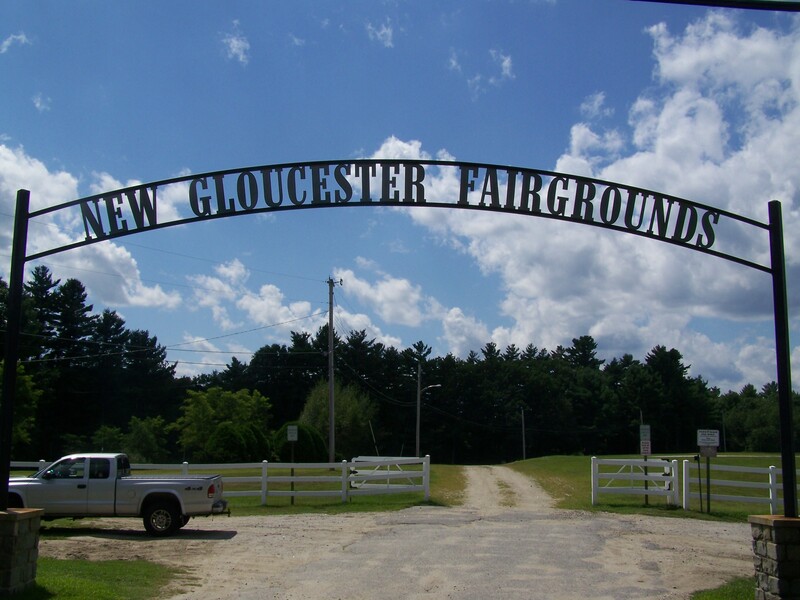 The New Gloucester Fairgrounds is 31 acres of wide open space, with a half mile dirt track located on Bald Hill Rd. It was once used for horse racing, now it is used for running and walking for the general public. There no motorized vehicles or horses allowed on the track. 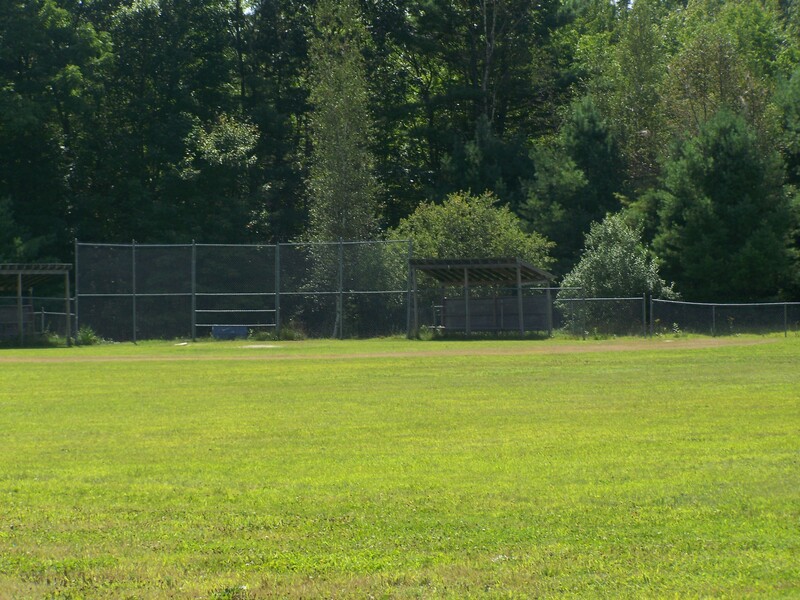 In the infield is where many sporting events are played by area organizations. 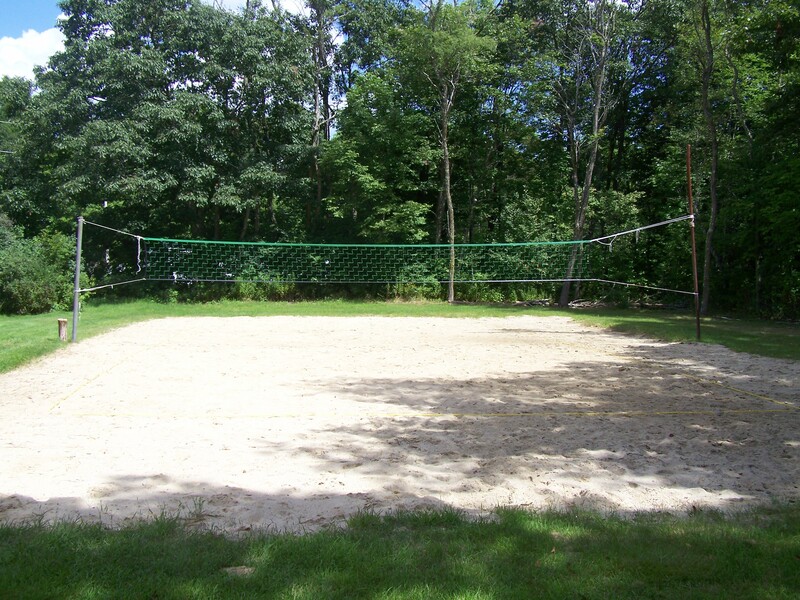 There is also a beach volleyball court on the complex. The complex is open from dusk to dawn. Pets are allowed on the premises, but must be under the owners control at all times and must be picked up after. There is no use of drugs, alcohol, tobacco or any thing else that is smoked. 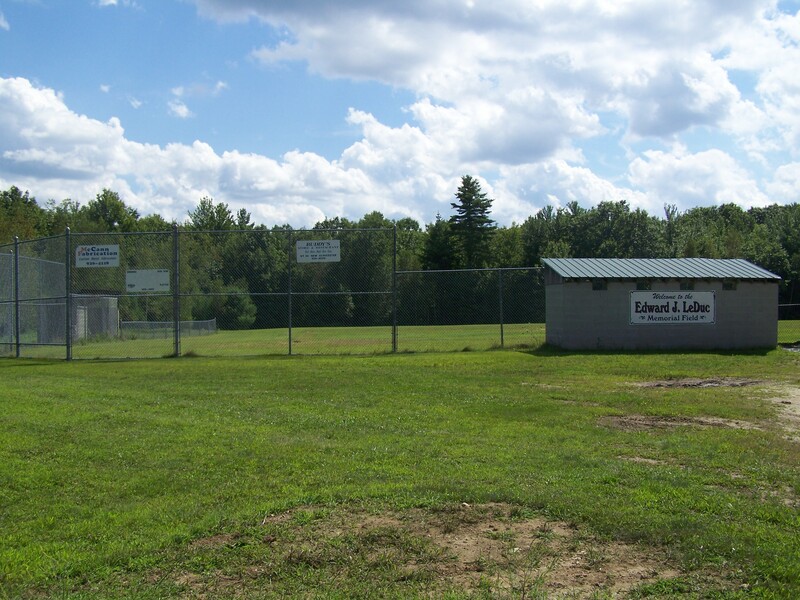 There is no parking with in 300 feet of the well head located in the northwest end of the field. This complex is open from 8:00 am until 9:00 pm. 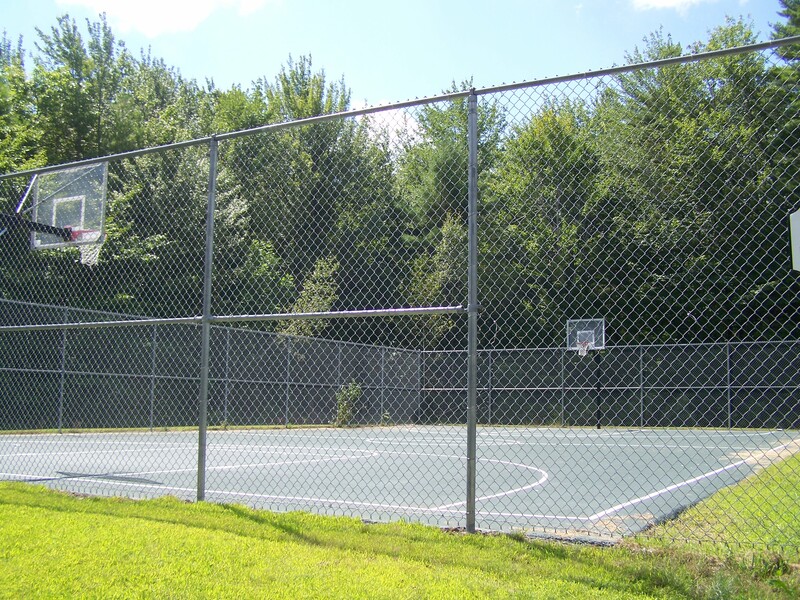 It has two baseball fields, a basketball court and two tennis courts. The tennis nets are taken down at the end of October and put back up once the snow has melted. There is no use of drugs, alcohol, tobacco or any thing else that is smoked. There are no fires allowed on the property and please pick up your trash when you leave. Pets are allowed on the premises, but must be under the owners control at all times and must be picked up after.